Are you looking for a reliable and cooperative partner to engineer your enzyme? Do you want a tailor-made Directed Enzyme Evolution project that considers your deadlines, budget and internal processes? And how about having all that outlined clearly in a hand-written quote with full cost transparency? You have come to the right place! 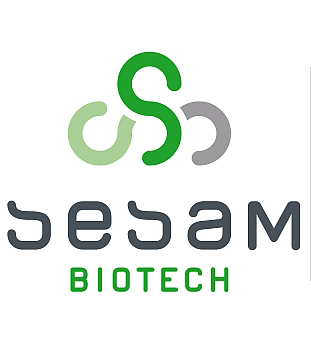 SeSaM-Biotech is a R&D service provider specialized in the field of Directed Evolution. We love to evolve enzymes and strive to support you in the development of the biocatalysts of tomorrow’s industry. Get in touch to learn more about our Directed Enzyme Evolution Expertise – Made in Germany.